Dreams of Fire and Gods: Dreams has a cover! We’ve just been through some rough drafts of the cover for book one of Dreams of Fire and Gods and this is what the finalized cover looks like! The art is by Paul Richmond, who I’ve worked with in the past, and I think it does a great job of showing the struggle between the gods of night and the gods of the day in my fantasy kingdom of Dasak — and doing so in a way that really grabs your attention! We’ve finished the first rounds of edits on the novel and it’s scheduled to be released on December 15th through Harmony Ink Press! 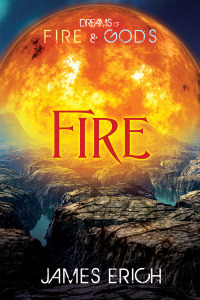 “Dreams of Fire and Gods: Fire” has been accepted for publication! While Sael and his father, Vek Worlen, attempt to keep their respective cities from coming apart under the strain of frightening magical influences or being destroyed outright by the gods, Koreh is informed of an extremely dangerous plan that the Taaweh have to rescue their goddess from the Stronni: a plan that only he and Sael can carry off. In the meantime, a young man named Donegh begins to piece together what happened in Harleh Valley, as he makes his way through an increasingly alien landscape, intent on carrying out his mission to assassinate the Dekan of Harleh, Sael dönz Menaük. 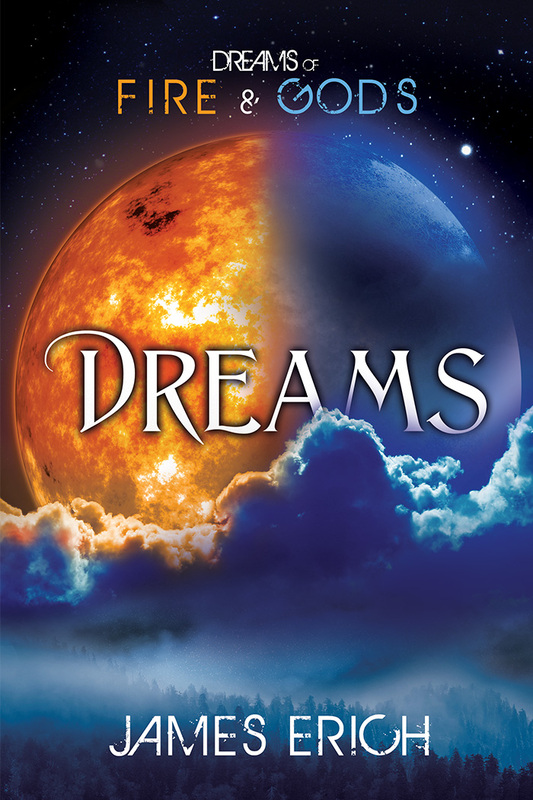 Book One (Dreams) entered the editing queue last week and the cover is also being worked on now. I’m dying to see what the art department comes up with! Of course, this also means I have to finish Book Three. I’ve begun it as a NaNoWriMo project this month, but so far I haven’t written much. The problem is, I just finished (and submitted) an adult novel last weekend, so I’m a bit worn out creatively. But hopefully, I’ll perk up and get moving on Book Three this coming week!